Every day, the Buckhead CID works hard to create a more walkable, livable urban environment through projects, plans, initiatives, and studies. On March 7, 2012, Buckhead CID joined officials from MARTA, the Federal Transit Administration, the City of Atlanta and the State Road and Toll Authority to break ground on a $32 million pedestrian bridge that spans GA 400, connecting two disconnected quadrants in Buckhead and creating a new entrance to MARTA’s Buckhead Station. Buckhead CID was instrumental in building consensus and support among Buckhead businesses, developers and community leaders. In addition, Buckhead CID helped assemble the necessary funding, including $1.2 million from the organization. The MARTA Pedestrian Bridge was officially opened to the public after a ribbon-cutting ceremony at noon on June 24th, 2014. Pedestrians from Tower Place Drive and Stratford Road on the north side of Peachtree now have direct access to both sides of GA 400 and to MARTA’s Buckhead Station without having to walk to Peachtree Road, making existing and future development transit-accessible. The MARTA Concourse Bridge will provide more than 3,000 people who live, work, shop and worship in the area with a more practical rail transit alternative. 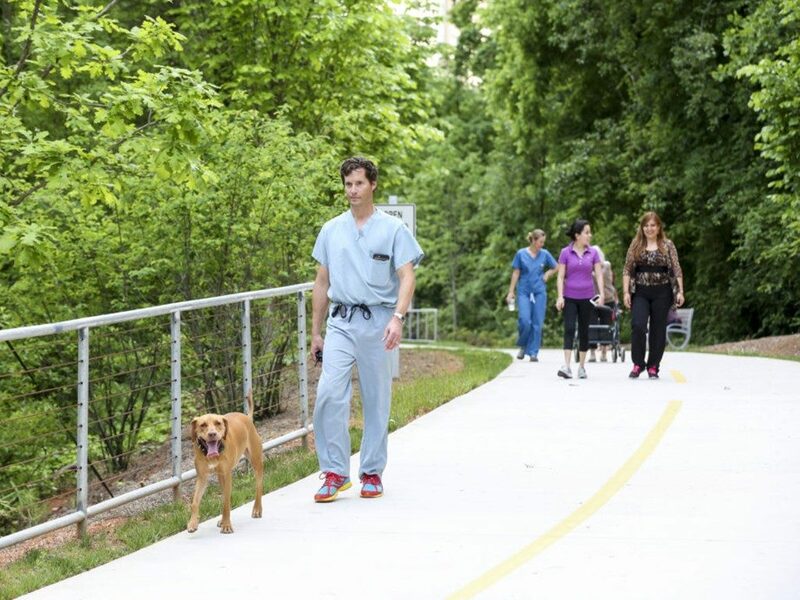 In 2010 and 2011, the Buckhead CID funded a study to identify pedestrian connectivity opportunities within a specific 45-acre block of Buckhead bounded by North Stratford Road, Peachtree Road and Lenox Road/the Buckhead Loop. While still developing, this block is already home to more than 14,000 residents and employees. The area has a mix of uses within walking distance of each other, including office, residential, retail and hotel. It also is within only a 6-minute walk of MARTA’s Buckhead transit station, making it a legitimate transit option for pedestrians. However, the area’s “super block” structure and lack of connectivity impedes these qualities, hampering access to transit and discouraging walking as a viable option for even small trips. 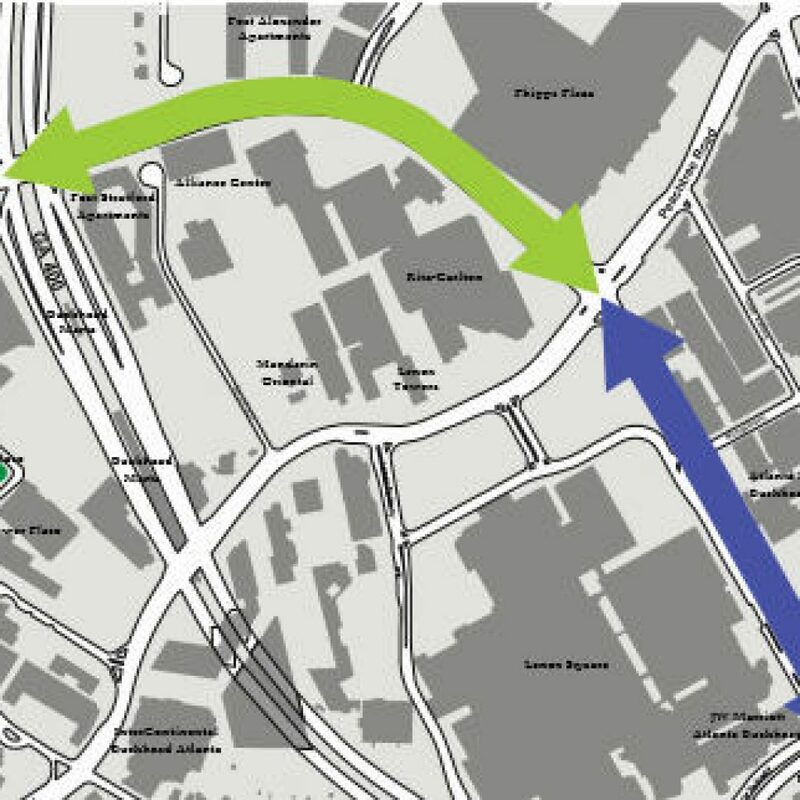 The study created a long-term vision and identified specific short-, medium- and long-term opportunities for adding and strengthening pedestrian circulation within this block and to surrounding destinations. The study’s recommendations are currently being implemented. 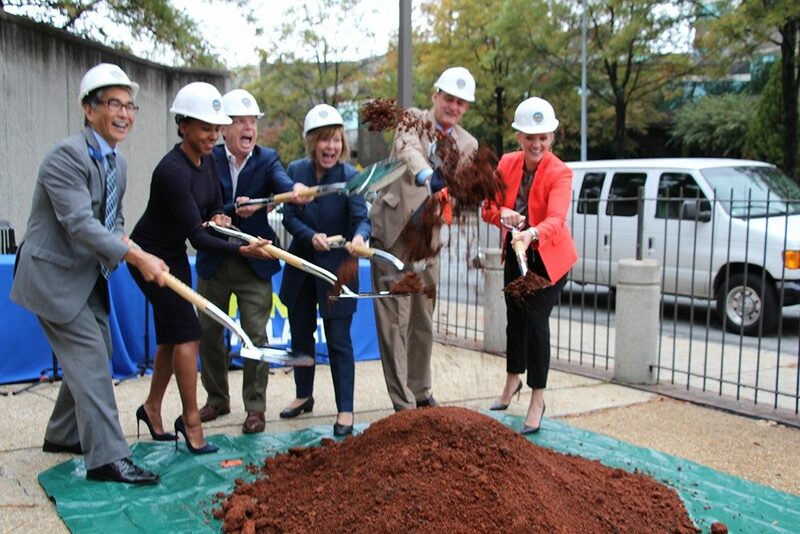 Further, MARTA constructed a new entrance for the Buckhead station to better accommodate area pedestrians. 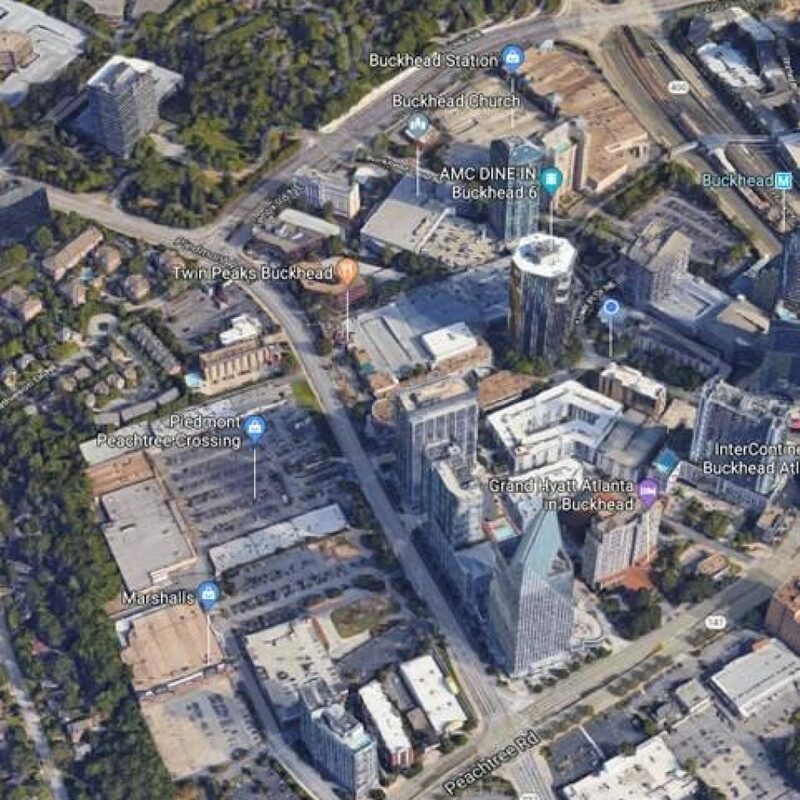 While Buckhead proudly boasts many world-class buildings, retailers and residences, it is woefully lacking in greenspace. This issue was noted in the City of Atlanta’s Project Greenspace, the City’s 2009 master plan. 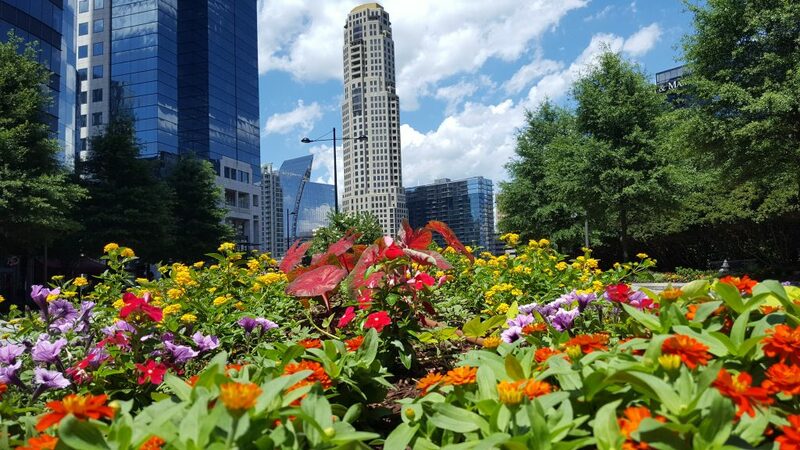 This study identified Buckhead’s City Council District 7 as having less greenspace than any other district in the city. An action-oriented implementation strategy that identifies estimated costs, priorities, potential partnerships, alternative funding sources, phasing strategies and the specific actions – and responsibilities – to implement the vision. What emerged was a truly collaborative public, private and nonprofit agency strategy for the implementation of the greenspace plan. Livable Buckhead is charged with the implementation of the plan and the Buckhead CID will provide further funding as appropriate. Approximately 450 Buckhead residents, commuters, employers, business leaders and community leaders came together in 2007 and 2008 to tackle Piedmont Road’s congestion issues head on, creating a shared vision for the future. 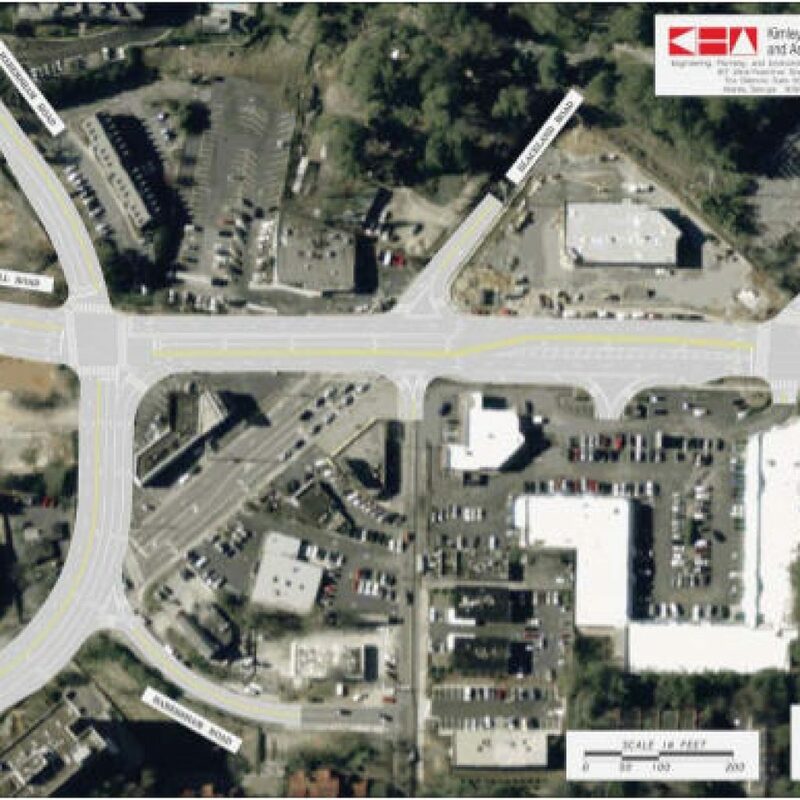 This major planning effort was funded by the Buckhead CID. The result is a $200 million plan encompassing 47 projects that will allow the corridor to function more smoothly for all users. Many of the recommendations have been implemented. A study of the economic and fiscal impacts of the Peachtree Corridor on the region was completed in 2014 on behalf of the Buckhead CID, the Midtown Improvement District, and Atlanta Downtown Improvement District by Bleakly Advisory Group. 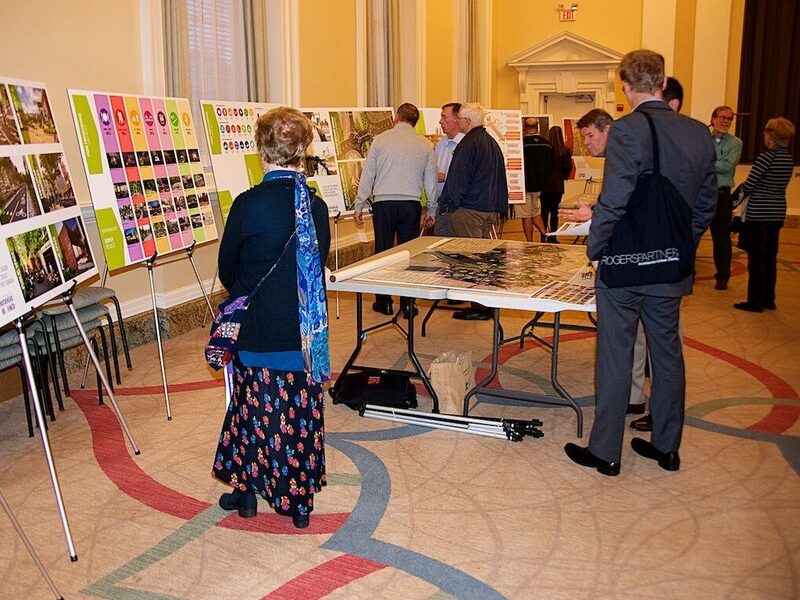 Buckhead CID worked with stakeholders to develop a long-term vision for roadway and public space within the Buckhead Village area. 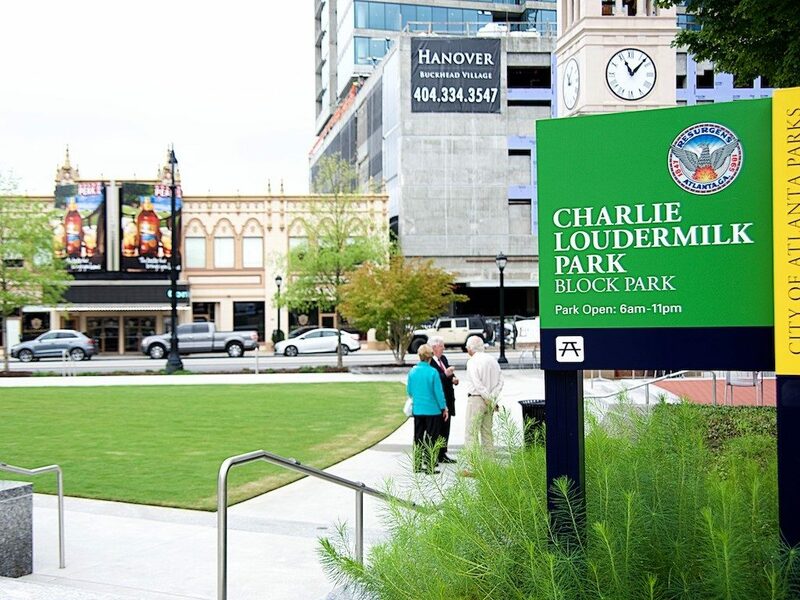 The five-month planning study produced concepts for portions of Peachtree Road, Roswell Road and East Paces Ferry in close proximity to Charlie Loudermilk Park. The study included alternative intersection locations for commuters, pedestrians and cyclists that will promote walkability and bikeability. A short-term option under consideration could be implemented before redevelopment of the area occurs. The study also determined ideal long-term projects that will accommodate and promote the area’s future development. Some aspects of these projects are currently underway in the Village Streetscape Buckhead Construction effort. Status: Restriping is in progress on West Paces Ferry Road. Work on East Paces Ferry and Pharr Roads is complete. The Buckhead CID worked with traffic engineering consultants and the Department of Public Works to redesign how West Paces Ferry, East Paces Ferry and Pharr Roads carry traffic. The West Paces Ferry Road redesign will restore most of the auto vehicle capacity, retain a bike lane on the south side and add a mid-block crossing between One Buckhead Plaza and Whole Foods. 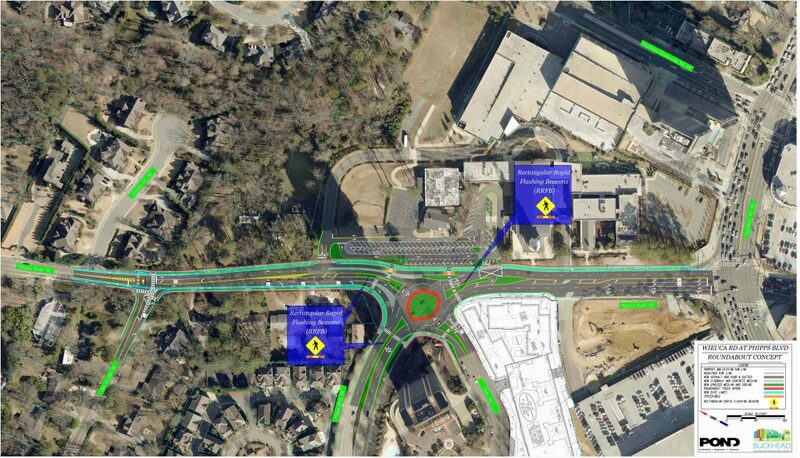 The East Paces Ferry Road redesign will change the intersection at Bolling Way so that cars using Bolling Way to get to Peachtree Road northbound will turn left from a dedicated lane while cars continuing east will need to merge or stay in the right lane. This should alleviate last second weaving at the intersection and make it safer for pedestrians to cross East Paces Ferry Road. The Pharr Road redesign will add a center left turn lane and bike lanes by converting two existing through lanes. Buckhead CID partnered with the City of Atlanta, Livable Buckhead, commercial property owners and local residents through Neighborhood Planning Unit (NPU) B to update a special public interest zoning ordinance (SPI-9) that covers a significant part of the Buckhead commercial area west of Piedmont Avenue and north of Pharr Road. Buckhead CID paid for the work, leveraging additional funds from an Atlanta Regional Commission’s Livable Centers Initiative grant. The new zoning, adopted by Atlanta City Council on October 4, 2010, set the stage for a more walkable, village-scale, urban community enriched with public art and parks, wide sidewalks, greenspace, transportation options and outdoor dining. The new district enhances existing regulations by clearly defining street treatments, facades, sidewalk widths, signage, greenspace and other public elements to create a cohesive community feel and helps developers position their developments with consideration of public spaces. Click here to learn more about SPI-9 and download documents. Similar to the SPI-9 zoning, Buckhead CID partnered with the City of Atlanta, Livable Buckhead, commercial property owners and local residents through Neighborhood Planning Unit (NPU) B to update a special public interest zoning ordinance (SPI-12) that covers the core Buckhead commercial area east of Piedmont Avenue and north of Peachtree Road. 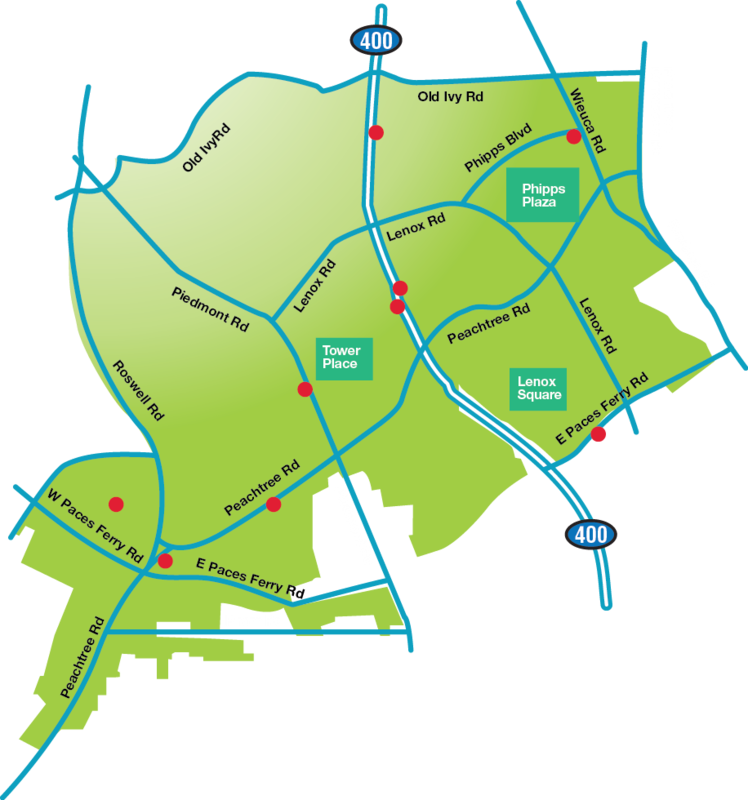 This area includes two regional malls (Lenox Square and Phipps Plaza), high-rise office buildings and two MARTA rail transit stations. Buckhead CID paid for the consulting work, leveraging additional funds from an Atlanta Regional Commission’s Livable Centers Initiative program grant. The updated zoning for the area promotes the district as a lifelong living community by accentuating Peachtree Road as the prominent boulevard and creating vibrant streets throughout the district. The zoning will improve connectivity through an improved street network that facilitates safe and convenient pedestrian circulation while minimizing conflict between pedestrians and vehicles. 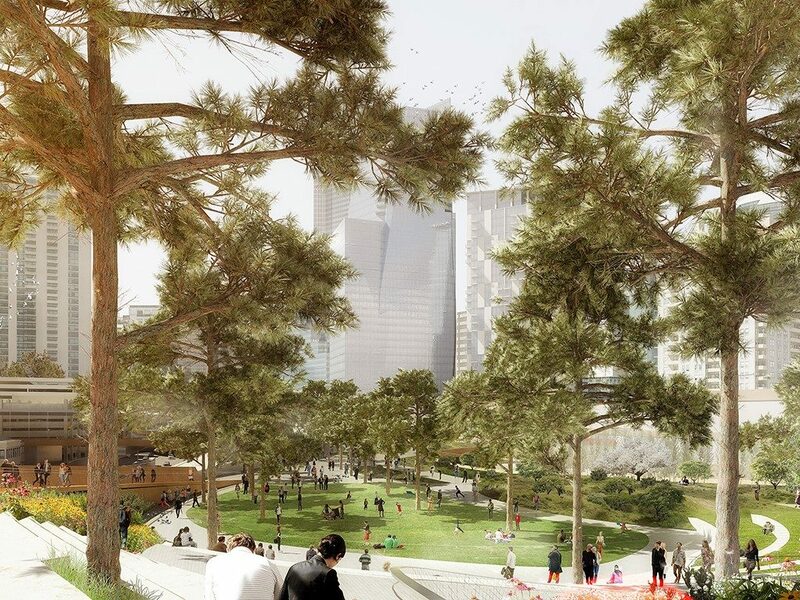 The zoning will encourage dense, sustainable and environmentally-sensitive development, including diverse housing options and open public spaces. In fact, the zoning minimizes excessive parking requirements and encourages shared parking for open public spaces. The overall aesthetic of the commercial environment will be improved while protecting the adjacent single-family residential neighborhoods that adjoin the district. Click here to learn more about SPI-12 and download documents.